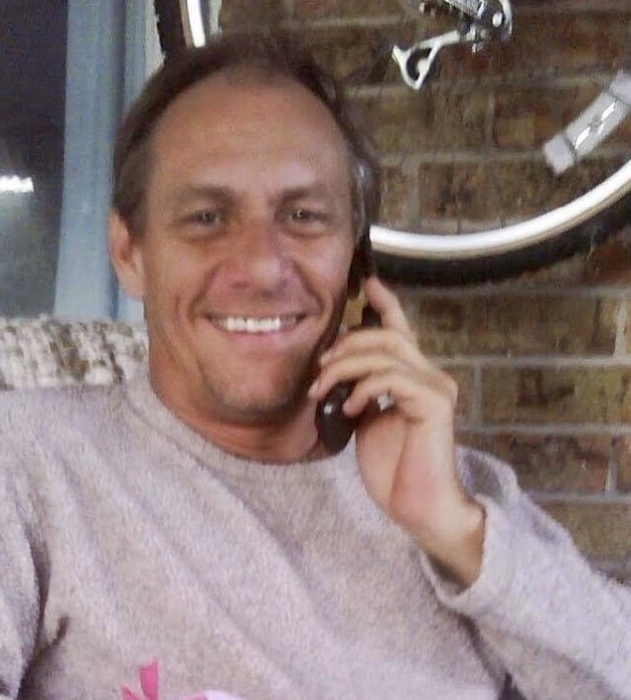 Michael Moody Spring, 57, passed away Saturday, March 16, 2019 in Wichita Falls. Memorial services will be Sunday, March 24, 2019 at 2:00 p.m. in the First United Methodist Church. Moody was born December 22, 1961 in Lufkin to Jane Moody Hogan and the late Gilmer R. Spring. He grew up in Graham and graduated from Graham High School in 1980. He then graduated from The University of Texas at Austin in 1984 and South Texas College of Law in 1986. He practiced in Houston for over 10 years, then made the decision to move to Colorado with a lifelong friend. This move allowed him to live the spontaneous, creative life he enjoyed in beautiful landscapes. Trips home to Texas provided time with his family and on his beloved Possum Kingdom Lake. Besides his Longhorns, becoming an uncle was one of his greatest joys. Chance and Kristin had brought new purpose into his life. His presence and influence will be missed by too many to name. We all will strive to live a bit more like Moody-in the sunshine, at the lake, or on a mountaintop. Survivors include his mother, Jane Hogan and husband, Jimmy of Graham; sister, Patti Spring Hornsey of Graham; brother, Rusty Spring and wife, Lynda of Graham; niece and nephew, Kristin Spring and Chance Hornsey; and extended family. Memorials may be made to Graham Humane Society of Young County.